"The P.H.D. 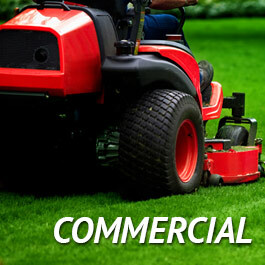 of Lawn Care." 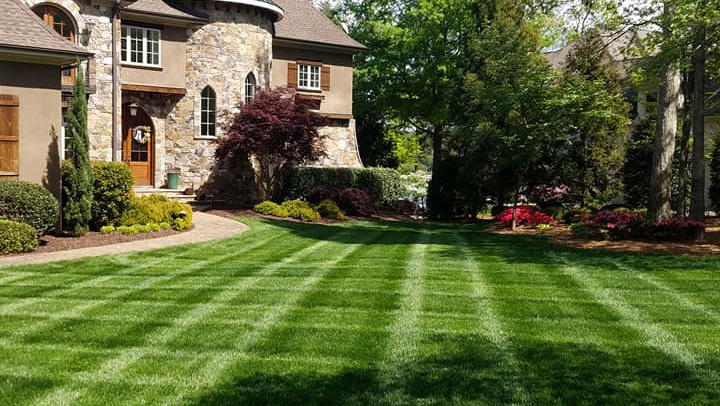 Whether you are purchasing a new home, redesigning an existing landscape, or installing professional office grounds, Dynamic Landscape Services offers exceptional craftsmanship and care, with the attention to detail required to keep your landscape beautiful and healthy season after season. 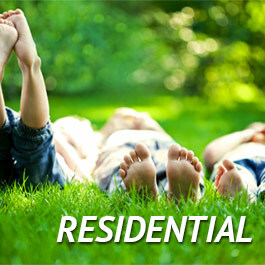 Our professional team of experts cares for commercial and residential properties in some of the most prestigious neighborhoods and business parks in Lake Norman. 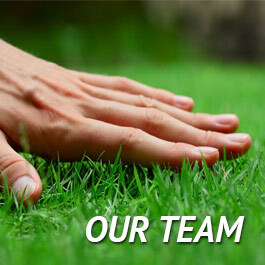 We look forward to working with you to provide a lawn care, design, or maintenance solution that is perfect for your budget.